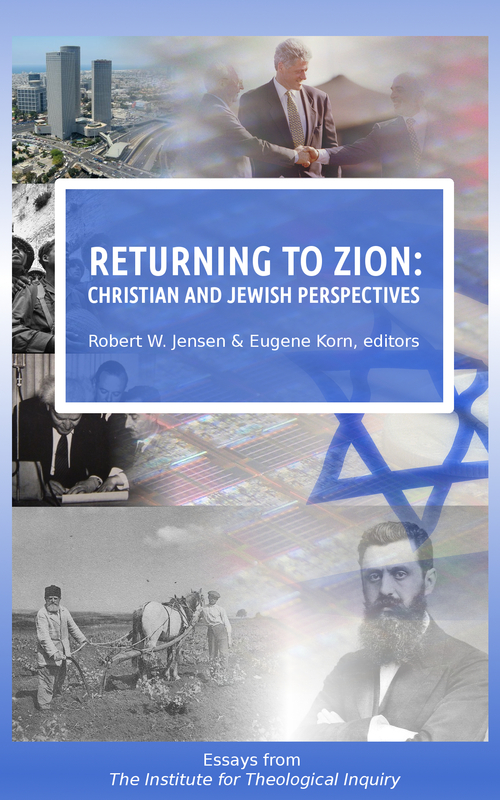 Because Christian-Jewish relations today have emerged from polemics to sympathetic understandings of the other’s faith, The Center for Jewish-Christian Understanding and Cooperation in Israel has released Covenant and Hope. The volume is published by Eerdmans and represents a fresh approach to critical issues of interfaith conversation such as covenant, conversion, mission, Messiah, Christian anti-Semitism, sin and human flourishing. The research essays are the first fruits of CJCUC’s academic and theological division, The Institute for Theological Inquiry (ITI). “Our work for last four years is dedicated to creating a constructive theology on issues critical to Jews, Christians and Western culture,” stated Rabbi Dr. Eugene Korn, co-director of ITI. Prior to its publication, ITI’s research was presented in conferences at Yale University and the Van Leer Jerusalem Institute in Jerusalem. 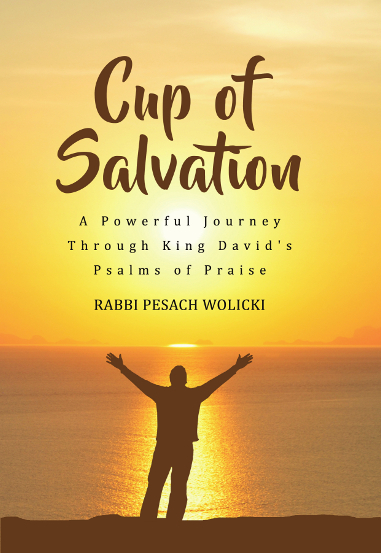 “ITI strives to develop foundations for Jewish-Christian understanding and articulate spiritual and moral values essential to contemporary religious, cultural and political life,” remarked Rabbi Dr. Shlomo Riskin, CJCUC’s Founder and author of one of publication’s essays. 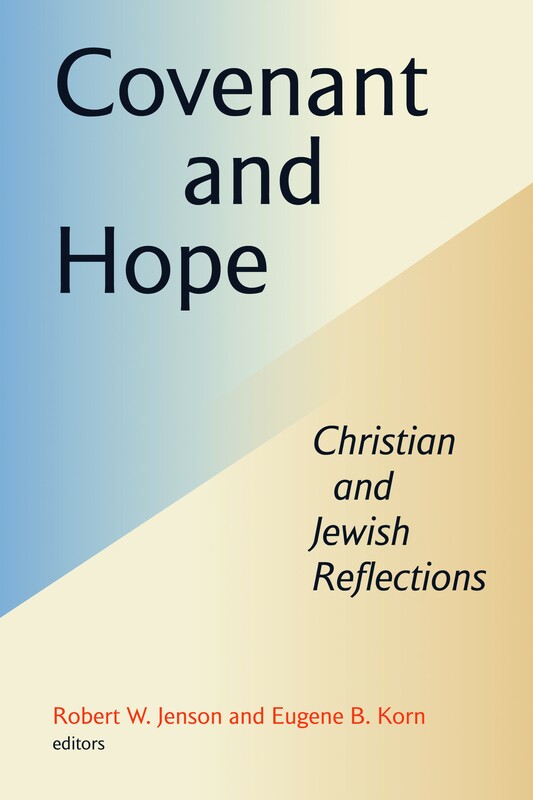 Covenant and Hope is devoted to two related topics: “Covenant, Mission and Relating to the Other,” and “Hope and Responsibility for the Human Future.” In the book, the Jewish and Christian scholars analyze their concept of covenant, how it determines their religious commitments, theology, and behavior, and how it shapes relations with people outside their own faith. 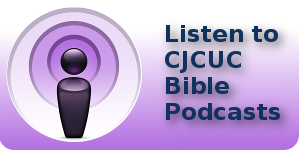 The Christian scholars examine the implications of their covenantal theology for relations with Jews and Judaism, while the Jewish contributors probe the covenantal implications for Jewish relations with Christians and Christianity. 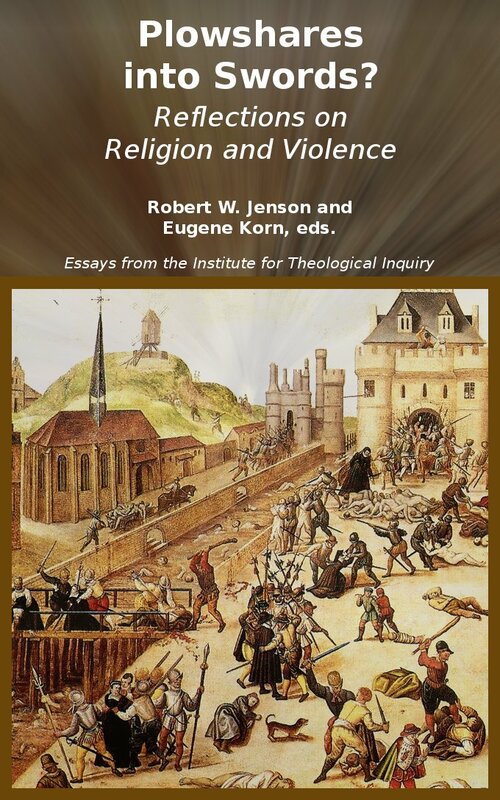 The volume’s contributors include Robert Jenson, Eugene Korn, Gerald McDermott, Alan Mittleman, David Novak, Russell Reno, Shlomo Riskin, Naftali Rothenberg, Richard Sklba, Miroslav Volf, Darlene Fozard Weaver, Deborah Weissman, Douglas Knight and Michael Wyschogrod.